You are currently browsing articles tagged russian filmmakers in dallas. We are still having hot weather in Dallas even though it is almost end of the summer. 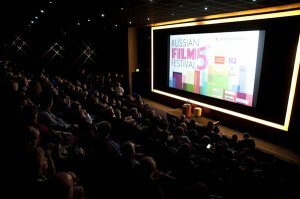 How about going to see Russian Films in Dallas? 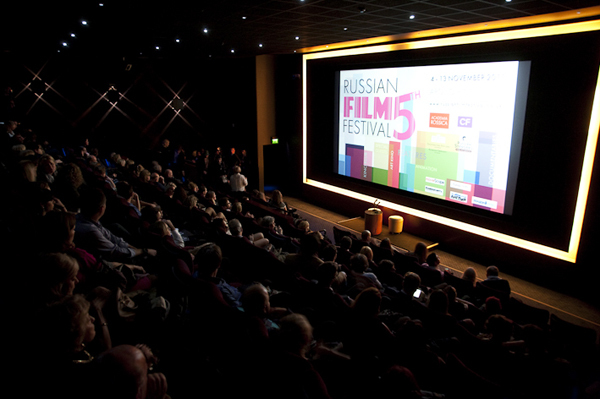 Yes…This weekend is Russian Cinema Film Festival at Modern Art Museum of Fort Worth. The Lone Star Film Society, The Modern Art Museum of Fort Worth and New York’s respected Anthology Film Archives teamed up to bring the work of Russia’s youngest and brightest filmmakers in Dallas TX. You can meet most of the famous filmmakers at the opening night reception in the Modern Art Museum’s lobby. You can have your drink weekend drink at the museum’s cash bar with the coolest people in town. You can see the Russian movies in different hours this weekend. Here is the list of New Russian Cinema Film Festival Movies and hours that you do not want to miss this weekend in Dallas. How About going to North Texas State Fair Rodeo This weekend in Dallas? This nine day Rodeo is almost over so this is your last chance to see The Rodeo, live music on Friday features Stoney LaRue, professional rodeos, carnival rides, special Kidz Zone with tractor pulls, pony rides, a train and a petting zoo. It is a great environment to go with kids and enjoy what Dallas offers. This one is not the city of Chicago but the lovely Chicago musical. I have seen it around 5 years ago that we love the most of the soundtrack which we listen thorough the years. Great show if you like the glitz & glamour! Chicago musical is performing at AT&T Performing Arts Center Winspear Opera House in Dallas TX. Chicago is the first show of the 2012/2013 Lexus Broadway Season. This hit musical has 6 Tony Awards, 2 Olivier Awards and a Grammy. If you haven’t seen it, you should see it this year; this event is their last event in Dallas this weekend that you can’t miss. Make sure you are in the right place in this weekend; there are many events in Dallas that you can enjoy this weekend. Before schools start let’s find your dream house in Dallas. Check it out Dallas Homes for Sale, Dallas homes for Lease, Rentals in Plano, Frisco Homes for Sale, Condos for Sale in Dallas, Townhomes for Sale in Addison, Luxury Houses for Sale in Highland Park, Luxury houses for Lease in Plano, McKinney, Search Plano Homes for Sale, Frisco, Richardson, Allen, Prosper, Murphy, Parker, Dallas Houses by School Districts and feel free to contact DHL Realty Group to find you the deals in DFW.